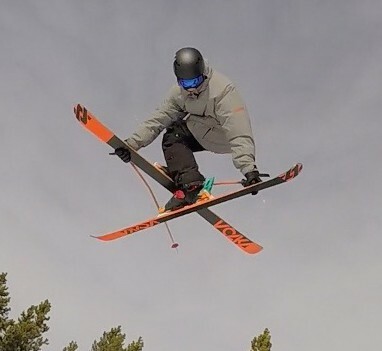 Meet Connor Scognamillo, who has been skiing since he was 3 years old! In the beginning, he enjoyed downhill skiing during annual family vacations to New Hampshire. When he was 6, Connor and his family moved from England to Canada. Here in Canada, he discovered freestyle skiing, which soon became his biggest passion. Connor joined the Mansfield Ski Club and began competing as a freestyle skier. He later joined the Mount St. Louis Moonstone ski team and was soon accepted to the Southern Ontario Regional ski team. He won several competitions and moved on to the national level where he was offered a place on the Ontario Park and Pipe Team. Throughout his career as a skier, Connor has traveled to Quebec, Colorado, Whistler, New Zealand, and various other locations where he has trained and competed. His busy skiing career made school increasingly difficult to keep up with. In the summer of 2014, when Connor discovered Virtual High School, he found that he was able to take online courses wherever in the world he happened to be training or competing. That year, Connor decided to enroll as a full-time VHS student to take all of his grade 11 courses online while pursuing his freestyle skiing dream. This flexibility allowed Connor to travel the world and do what he loved, all while still keeping up with his schooling. In grade 12, Connor chose to go back to his day school so that he could spend his graduating year with his friends, but he continues to take courses with VHS. 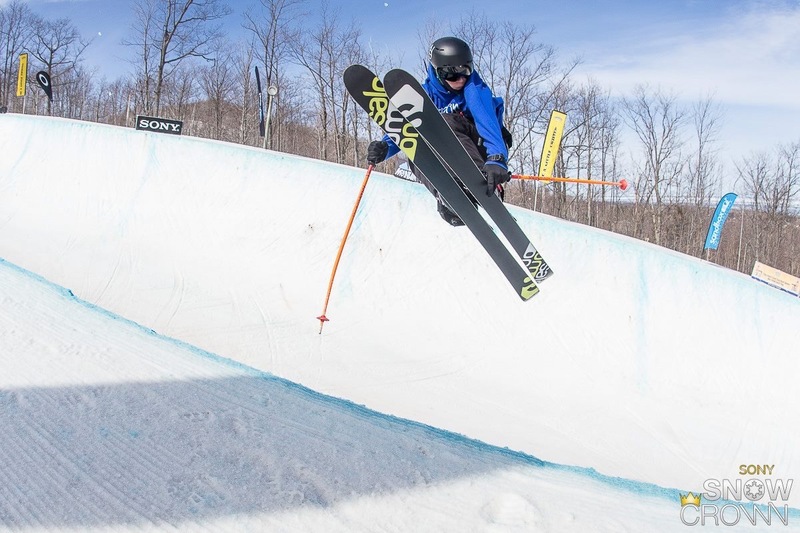 Despite placing 3rd at Junior Nationals this year and consequently being offered a place on the Ontario Park and Pipe Team, Connor has decided to turn down the offer and concentrate on his post-secondary education and future career instead. He accepted an offer at Canadore College in North Bay to study cinematography, which is another passion of Connor’s. 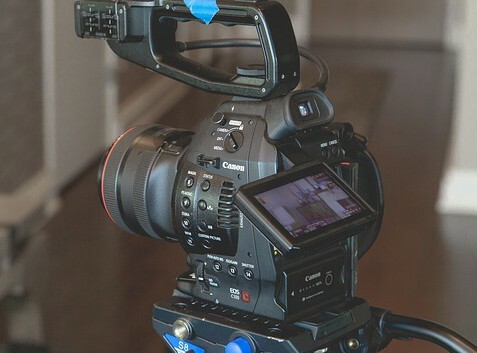 He currently enjoys volunteering with Rogers TV and Volunteer MBC as their filmmaker, photographer, and editor. These opportunities provide him with invaluable experience in that field. During Connor’s busy skiing career, he has not been able to take on a summer job, so he is excited about his new experience working at a local golf club as a line cook to save money for college. Best of luck in your future endeavors, Connor! Thank you so much for sharing your inspiring story.